The seminary continues to honor its heritage by training today’s students to engage the culture and follow Jesus into the world. 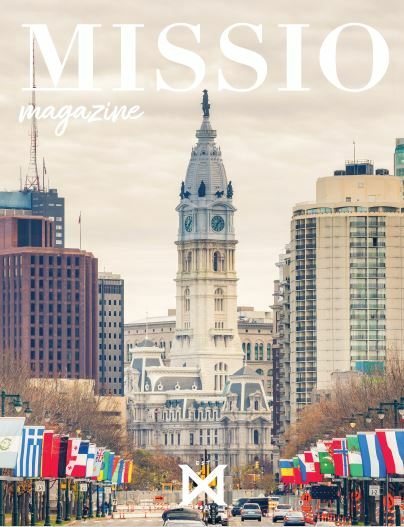 We are excited to announce the launch of a new ministry resource for alumni and partners of the seminary called Missio Magazine. There are some exciting articles that will encourage and equip you to be the “hands and feet” of Jesus in your sphere of influence.